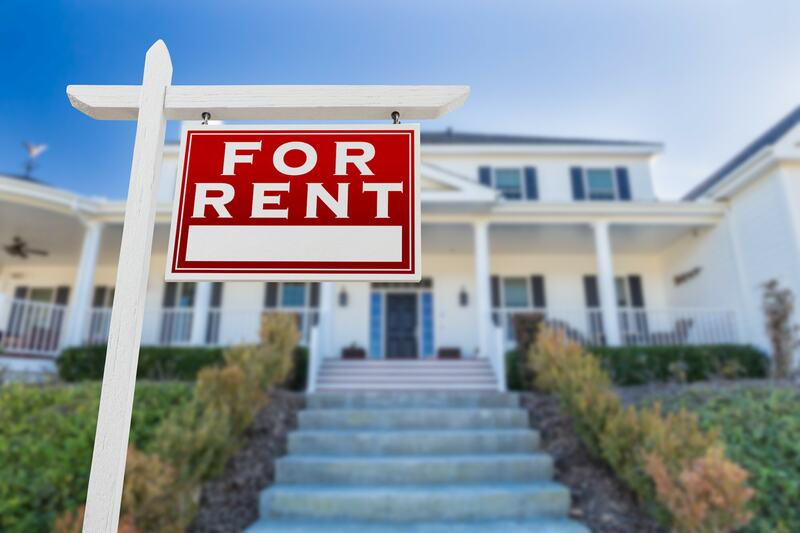 Metro Atlanta Property Management, Metro Atlanta Property Managers, Metro Atlanta, GA Property Management Companies. 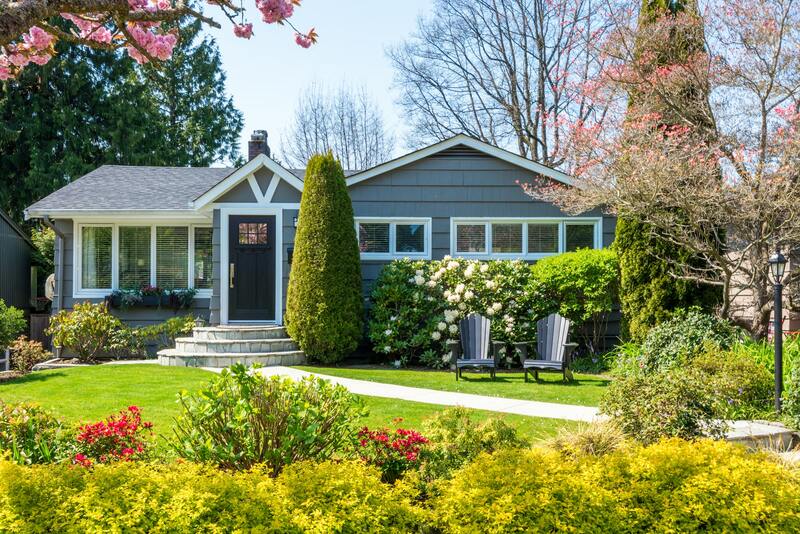 The North Metro Atlanta area is home to dozens of suburban neighborhoods that are convenient to the Downtown area and one of the country's major national airports. 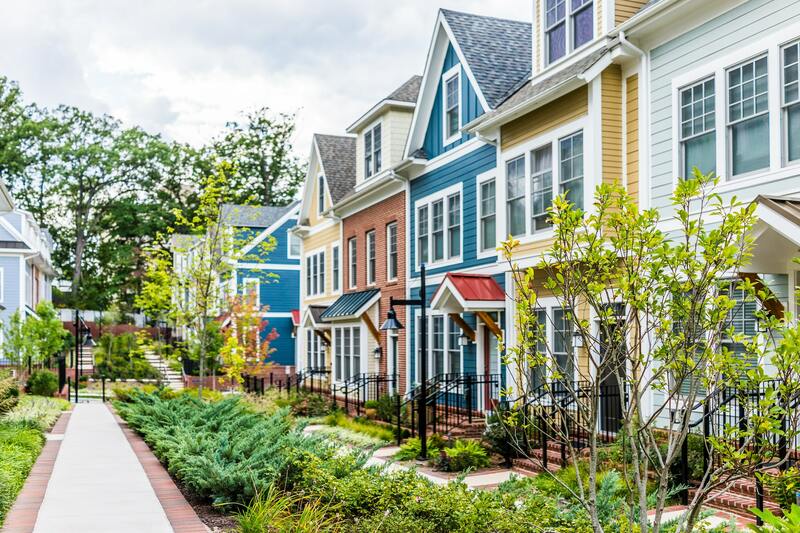 Some of the popular suburbs include Sandy Springs, Smyrna, Alpharetta, Roswell, Marietta, Kennesaw, Norcross, Duluth, John’s Creek and Stone Mountain which have developed their own unique "downtowns" and offer an abundance of amenities such as trendy restaurants and great shopping. 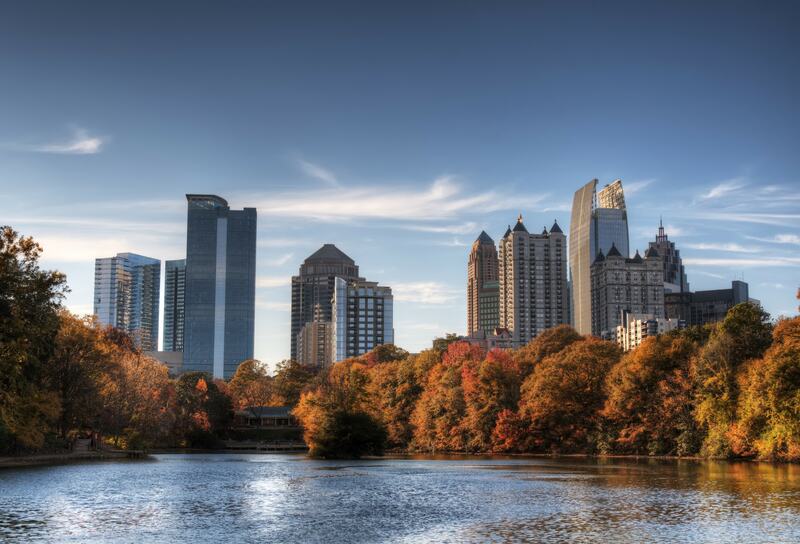 The North Metro Atlanta area is also home to several large corporations such as The Home Depot and Mercedes Benz. The new SunTrust Park-home to the Atlanta Braves, historical museums, and Cobb Energy Performing Arts Center provide entertainment opportunities along with the emerging film industry (you just never know what movie star you are going to spot!). These areas are also known for their solid education systems and house both campuses (Marietta and Kennesaw) of the growing Kennesaw State University. Beautiful recreational spots such as Stone Mountain, the Chattahoochee River Park, Kennesaw Mountain and the Silver Comet Trail appeal to nature lovers and those who like to get outdoors. 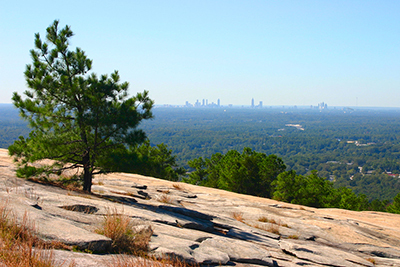 The North Metro Atlanta area offers a superb lifestyle at a lower cost of living-making it a wonderful place to live!